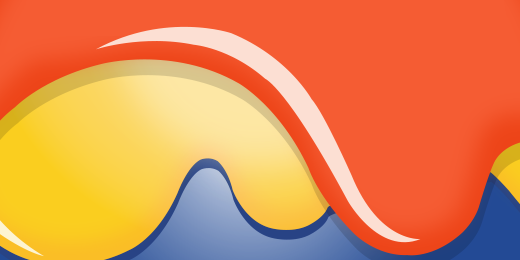 Previously recorded. 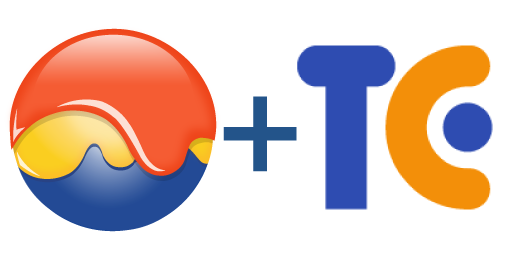 Available for immediate viewing. 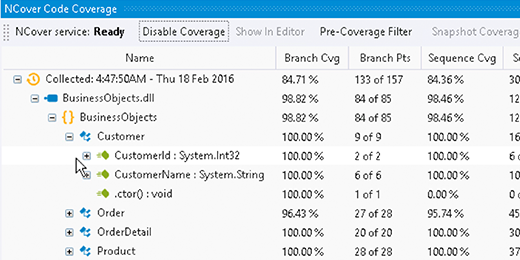 NCover Desktop improves the ease, speed and flexibility of collecting and using code coverage in Visual Studio. 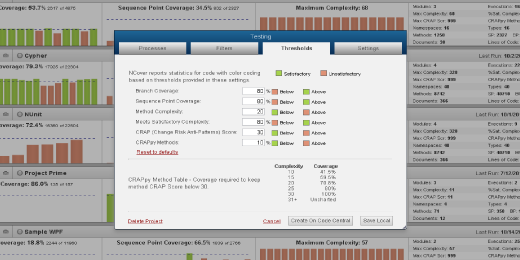 View code coverage within Visual Studio and maintain overall code health. 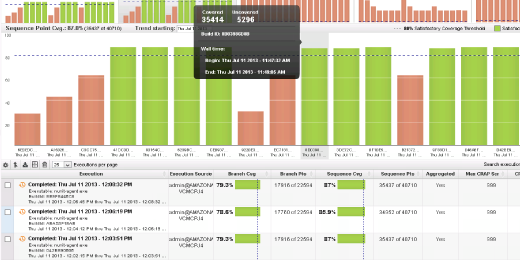 Bolt is fully integrated with NCover Desktop to provide users with a complete and robust code coverage solution. 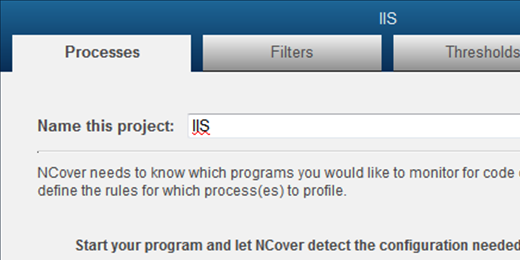 Select only the processes you want to profile when creating and managing projects. 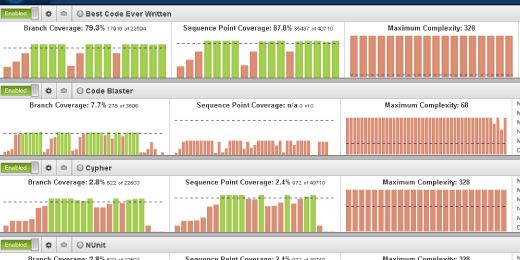 Quickly setup and modify your first code coverage project with auto-configure. 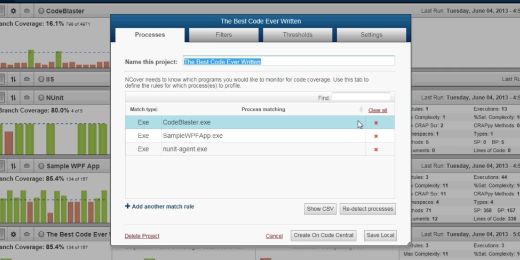 Combine code coverage test results across machines or executions for a unified view. 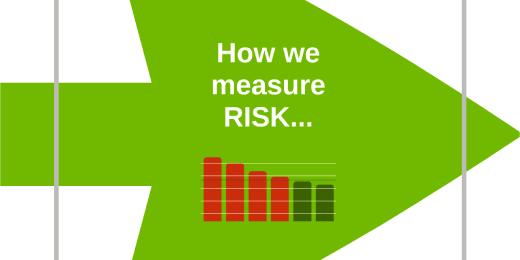 Narrow the scope of the .NET code you are profiling and define areas of focus. 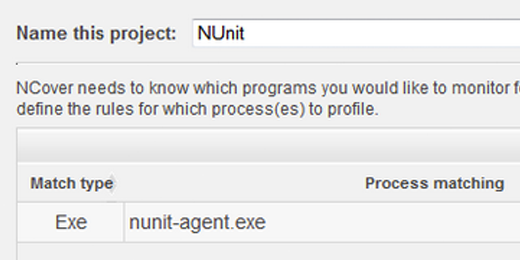 Configure NCover Code Central to work with your TeamCity based build process. 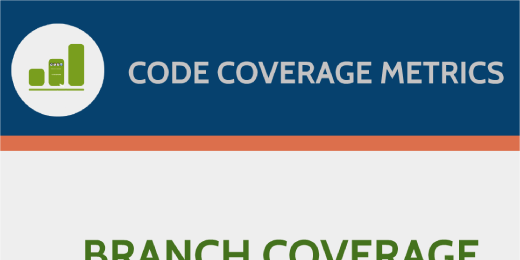 Configuring Code Central to collect code coverage on your build server. 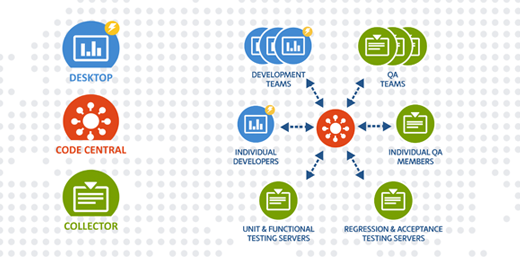 A basic overview of the methodology and approach for covering your .NET web apps. 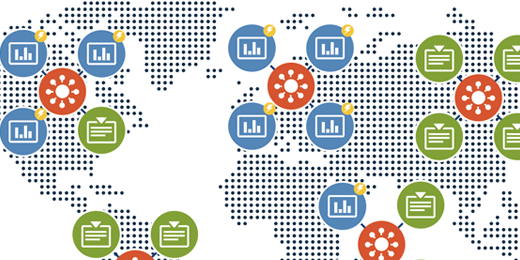 Why the world's leading .NET development teams rely on coce coverage and what it means to your team. 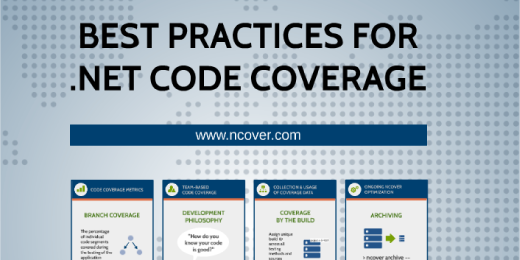 A basic overview of code coverage and how NCover fits into the overall picture.